Back on Market and Reduced!!! Terrific opportunity to own a Fannie Mae Homepath triplex! 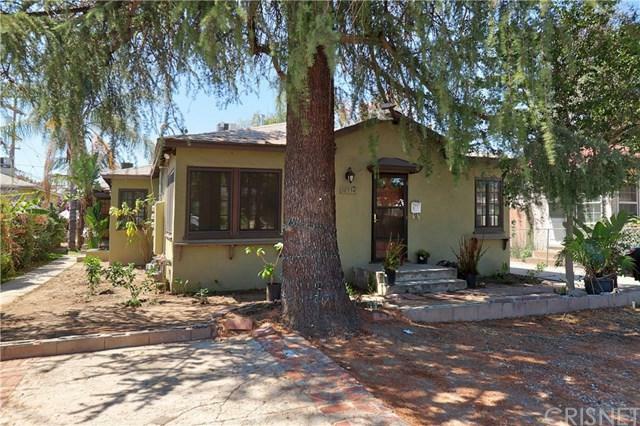 This property sits in North Hollywood, in a prime Burbank adjacent location. The charming, bungalow style property includes three adjoining units, each with a single, good sized bedroom and bath. The units enjoy large living rooms partially open to kitchens, with separate dining areas. There is central air/forced heat, and each unit has its own water heater, gas and electric meter. Parking is plentiful: there are parking spaces in front of the complex, and a detached garage with three stalls in the back. There is also a small yard area and another uncovered space in the rear. This triplex is a wonderful income property, with terrific potential to upgrade or build. Hurry-won't last!